Your teeth were designed to last for life, but what happens if they don’t? Heavily restored, decayed or traumatized teeth may become non-restorable. At this point, patients may require tooth extraction. Calgary patients have several options when it comes to restoring their smile. Because of this, our Calgary dentists always recommend a dental implant or other tooth replacement option. There are many restoration options at our clinic in Calgary. Dental implants, however, are the most natural, predictable way to replace a missing tooth. After a tooth extraction, Calgary patients often opt for dental implants because they are a substitute for the roots of missing teeth. They are placed under the gum line and into the jawbone. These implants act as an anchor for a replacement tooth, bridge or removable denture. Dentists at our clinic see four key benefits to dental implants. If a tooth is removed and not replaced, the surrounding jawbone begins to shrink and wear down over time because the bone is no longer in function. 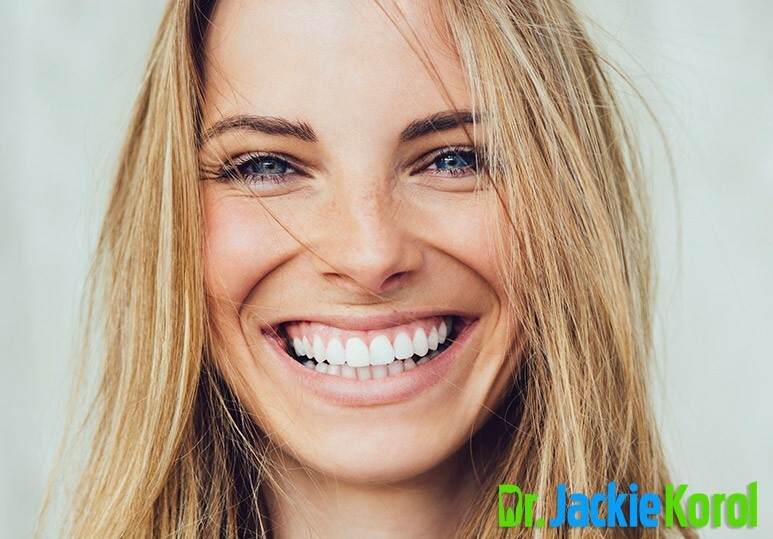 Without healthy teeth and bone structure, your lips, cheeks, and eyes can sag and appear wrinkled. Implants maintain the surrounding jawbone and maintain a youthful-looking facial appearance. 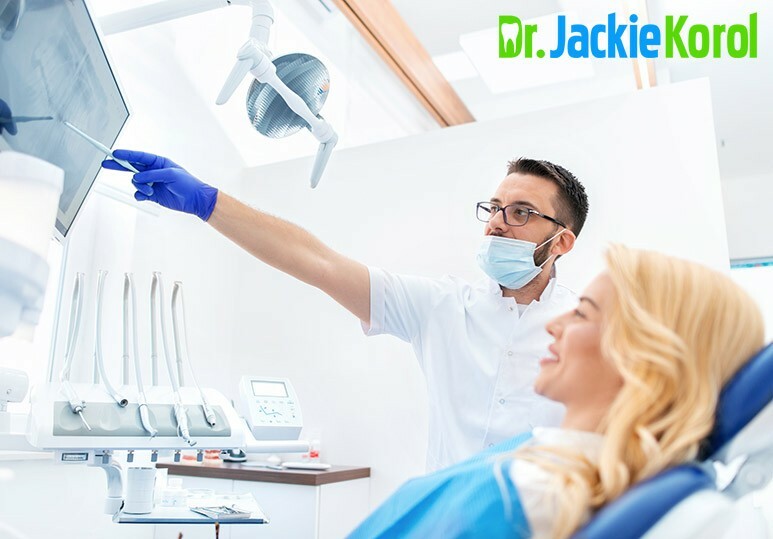 We always notify our patients in Calgary that dental bridges and partial dentures often require the grinding away of healthy tooth structure. This grinding is done on either side of the missing teeth to replace the tooth or teeth that are missing. Dental implants do not require damaging or grinding away the neighboring teeth. They also help prevent neighboring teeth from shifting and becoming crooked or misaligned. Partial dentures can shift and move, causing slurred speech or lisping. They can also alter impair your ability to taste, chew and enjoy your food. 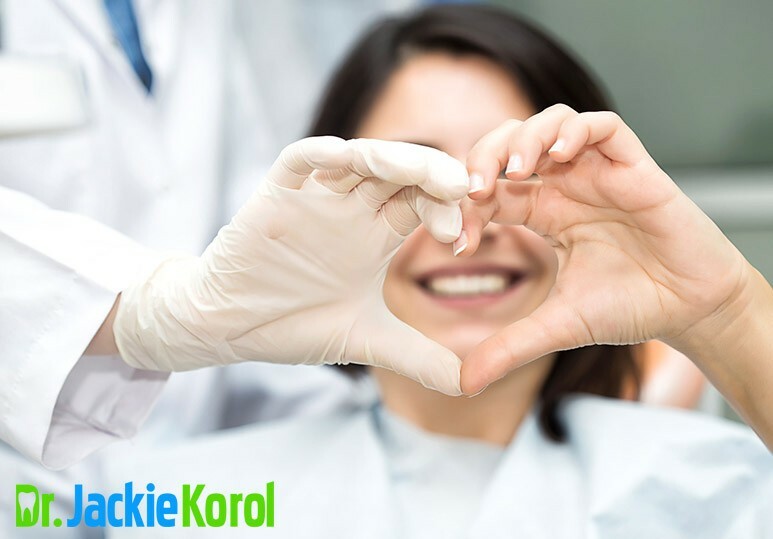 Permanent, non-removable restorations allow you to eat, smile, laugh and speak without worry. 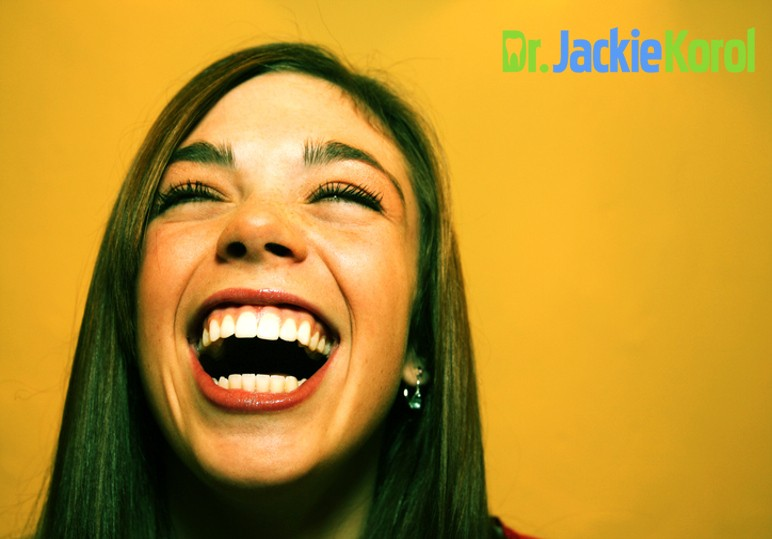 Enjoy life without worrying about your teeth! With help from a dentist in Calgary, dental implants can help improve your quality of life. Contact our Calgary dentist office online or at 403-245-099 to learn more about how dental implants can improve your oral health while improving your appearance and confidence.